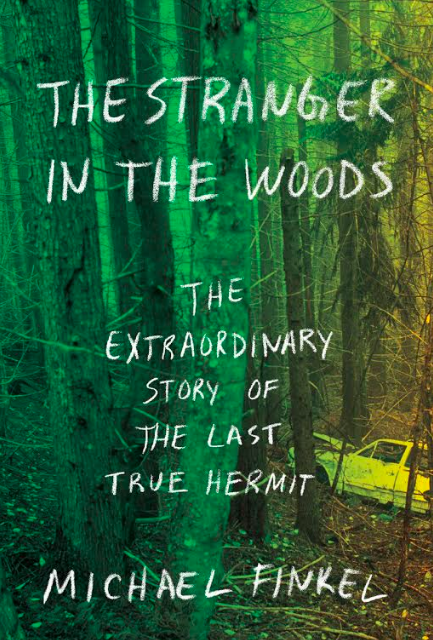 The Stranger in the Woods Tells the Extraordinary Tale of the "Last True Hermit"
On hearing about a man who lived alone in the woods of central Maine for 27 years, it’s hard to know whether to first press for the how or the why. Arguing that Christopher Thomas Knight might be “the most solitary known person in all of human history,” journalist and author Michael Finkel examines both questions at length. 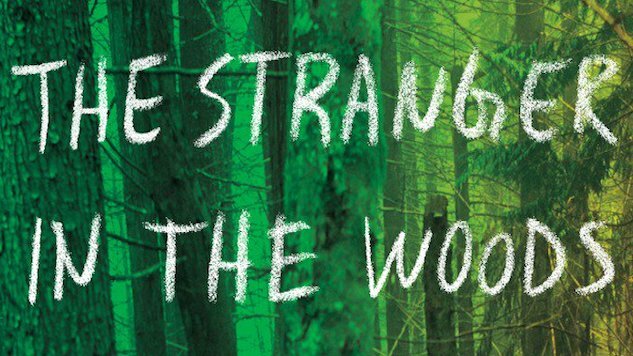 The Stranger in the Woods, Finkel’s new book released this week, reveals the story of how Knight embarked on a barely imaginable life, hidden from society in a camp a mere three-minute walk from the nearest residence. Knight survived by breaking into unoccupied cabins and stealing small amounts of food and other essentials—leaving nearby residents unsettled for nearly three decades. Just 20 years old when he turned his back on the human world and took to the woods, Knight’s “departure was a confounding mix of incredible commitment and complete lack of forethought,” writes Finkel (whose own backstory is fascinating ). Finkel begins with Knight’s capture at the hands of a Maine game warden and a state trooper, two officers who had followed the case their entire career. They were the kind of local sleuths who took it personally that a thief had been able to operate and evade capture for so long. Knight immediately confessed to his crimes, some 40 break-ins a year (more than 1,000 in total) to steal what he needed to survive: food, batteries, clothing, tents, propane tanks and reading material. No longer a rural myth, the capture of the man known for more than two decades as the “North Pond Hermit” became major news. The story reached Finkel at his home in Montana; two months after the arrest, he wrote Knight a letter by hand. Though he had shunned all other interview requests, the hermit responded. Over the course of nine one-hour jailhouse visits, Finkel conversed at length with Knight, gaining more trust than the hermit had placed in anyone outside his family. When Finkel asked for any grand insights the hermit had to offer after years off the grid, “get enough sleep” was all Knight would say. The Stranger in the Woods expands on an August 2014 article Finkel published in GQ, a masterful example of narrative longform journalism. The book gives a much deeper sense of the crimes that kept Knight alive, a more detailed description of the man’s camp (where Finkel himself slept several nights) and allows dozens of victims, burgled incessantly over the years, to share their side of the story. The book’s central character and his unconventional flight from society will draw comparisons to the likes of Thoreau (who Knight dismisses as a dilettante) and Chris McCandless, the young runaway profiled in Jon Krakauer’s Into The Wild. But where the intentions of other would-be hermits are regarded as romantic and adventurous, Knight’s tale seems more off-putting, his decades of burglaries blotting out whatever nobility his driving instinct might have had. Finkel ultimately answers the question of why he was so drawn to this story with more clarity than Knight offers for his motivation in departing society. But that’s not to knock the thorough reporting and the complex account that Finkel delivers about Knight’s life in the woods and its aftermath. It’s hard to imagine a more empathetic portrait of Knight, who, by his own description, was a square peg who fled the world to find a place he could be content. As strong as Finkel’s storytelling instincts and prose are, his greatest feat in writing The Stranger in the Woods is the journalistic diligence and humanity he brought to Knight in the Kennebec County Jail. Through Finkel, Knight is able to speak up with his own voice at last. Eric Swedlund writes about music, books, science, travel, food and drink. He lives in Tucson.